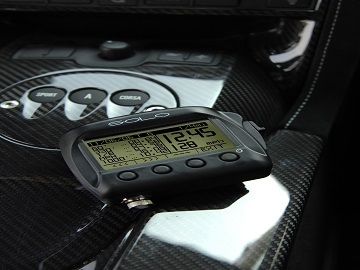 Solo is a completely automatic lap timer based on GPS technology. Using its GPS based location, it identifies the finish line coordinates and automatically starts sampling and displaying lap times. 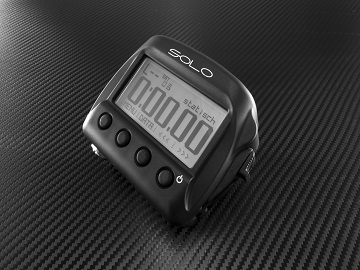 Of course, Solo can be used in all of your performance situations: circuits, hill climbs, regularity, point to point races, and performance tests. 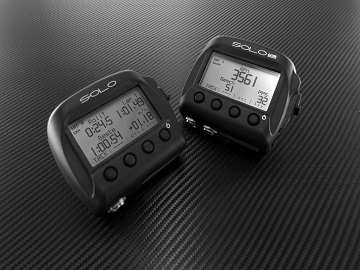 Solo displays and records speed, accelerations, braking… all of the data you need while racing. Then you can review your data immediately after each session, this helps you analyze and improve your performance. 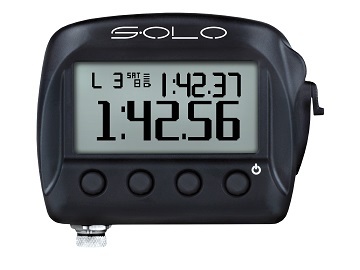 The most important feature of Solo is to show your lap times. When Solo is powered up, it automatically recognizes the start/finish line coordinates of the track you are visiting based on the huge list of World tracks stored on Solo’s internal memory, this allows very precise lap times with very little effort. With a simple keyboard configuration Solo can manage four different forms of motorsports: speed races in a closed circuit, point-to-point races, regularity and performance tests. In all of these different situations Solo gives the proper information during the test and powerful data review immediately after each session. 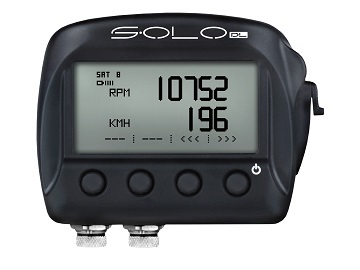 Solo is fully configurable and includes different lap time display modes: Rolling lap time, Static lap time, Predictive lap time and Best lap. Connecting Solo to your PC, your data can be analyzed and shown in tables, graphs and histograms using the powerful Race Studio 2 professional software, which is included with Solo. 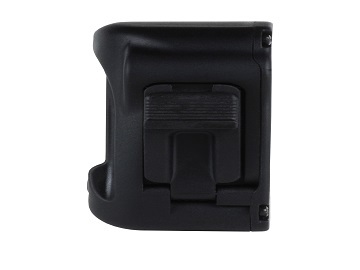 Solo DL offers all the functions of Solo, plus the ability to connect to your car’s Engine Control Unit (ECU) and to the optional camera, SmartyCam HD: a powerful data acquisition system recording important data – like RPM, throttle position and much more – linked to your position on track. All this without additional sensors because of the ECU connection. In the box: Solo, Solo USB cable, USB/AC power adapter , Solo power cable with 2m wired car lighter socket , mounting bracket with screws and software installation CD. In the box: SoloDL (Kit for stock cars with stock ECUs OBDII (K Line/CAN)) Solo USB cable, USB/AC power adapter , 2m OBDII/power cable , mounting bracket with screws and software installation CD. 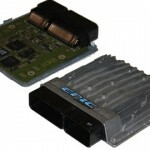 In the box: SoloDL (Kit for racing cars with aftermarket ECUs(CAN/RS232)) Solo USB cable, USB/AC power adapter , 4m CAN/RS232 ECU harness , mounting bracket with screws and software installation CD.